The Black Angels and Roky Erickson are heading out together for a few tour dates in Texas and the West Coast, I’ve seen both bands recently and man, the combination of the two together is going to generate some amazing nights of music for you lucky westerners. 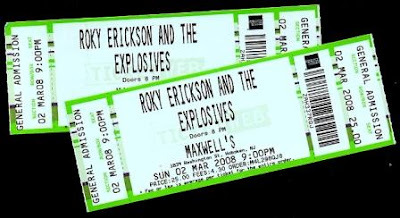 Black Angels will be opening the shows and then backing up Roky for his portion of the set. DO NOT miss this one if you’re anywhere near, it will be incendiary. 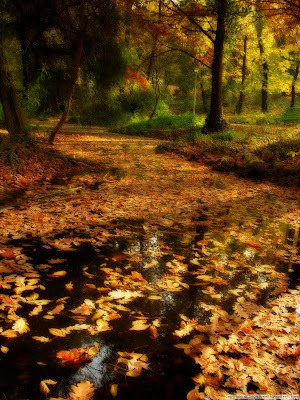 As the first official week of fall winds to a close 5 songs reminiscient of the season today. What’s your favorite song that makes you think of fall ? Today for 5 On A Friday we celebrate the recent announcement that the legendary Roky Erickson will once again be playing some live shows this year. Hot on the heels of last years SXSW performance, he will be playing at the Sixth Annual Ponderosa Stomp in New Orleans.